Forte is located in West Bethlehem, just a short distance from historic downtown. We invite you to experience a warm and inviting salon atmosphere. Our friendly, talented staff and intimate space allow us to create a very individualized customer experience. Continuing education and ongoing training enables our stylists to provide the most current looks and trends in hair. 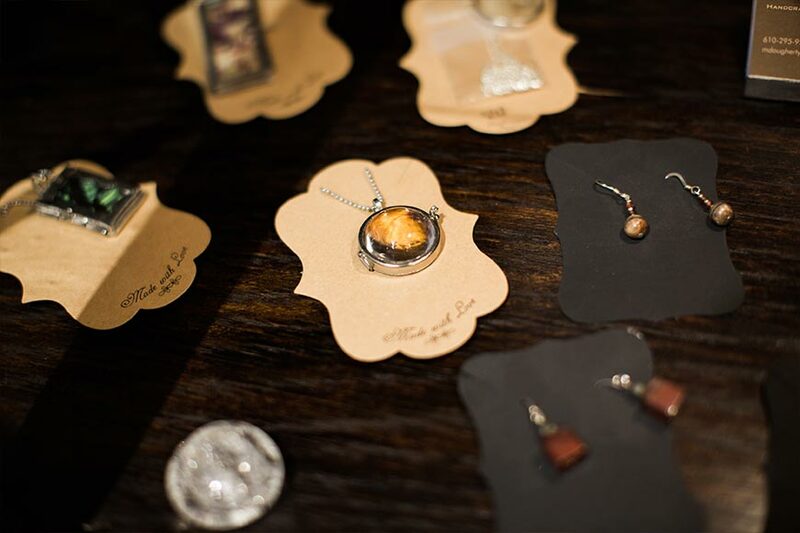 More than a salon, our ever-changing collection of unique jewelry, accessories and artwork make for great gifts for others or yourself! Welcome to Fortè Salon. We look forward to giving you the personalized attention you have been waiting for! 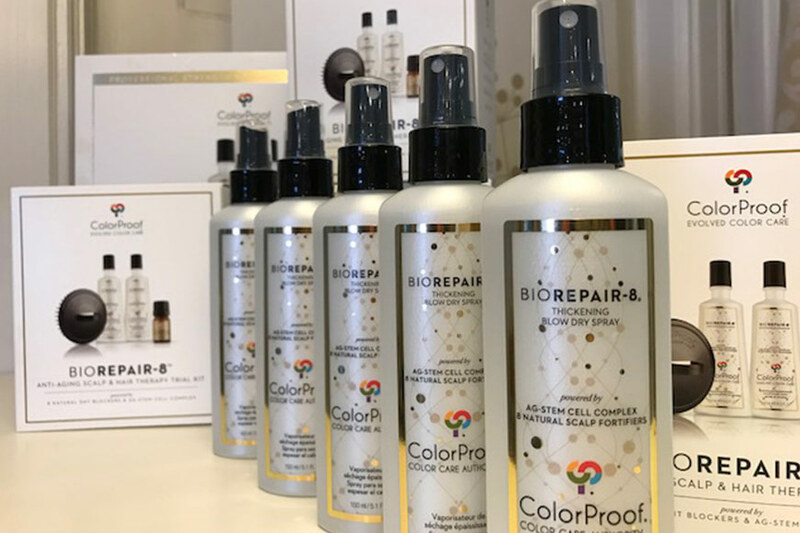 We stock the newest products ColorProof has to offer. Biorepair has just launched. An anti aging hair system that addresses thinning and hair loss while giving you superior color protection. NEW! Our Summer jewelry has just arrived. Treat yourself to the perfect accessory to compliment your new Summer look. 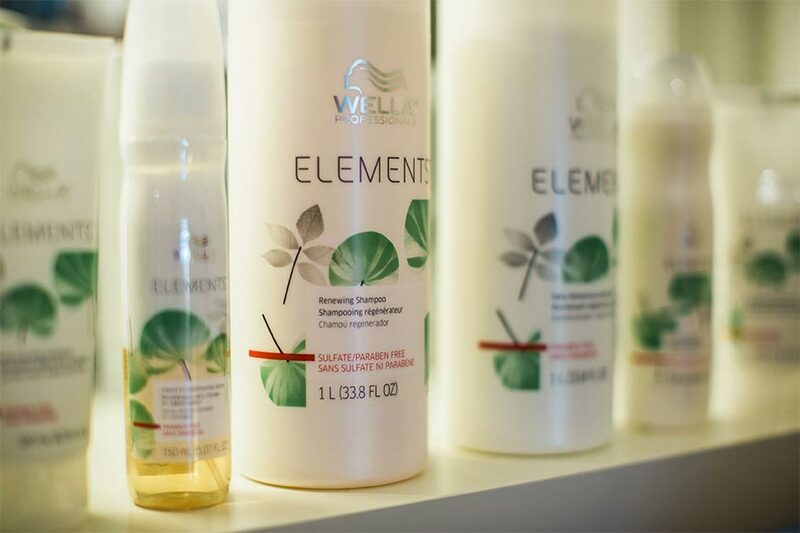 Wella Elements renewing shampoo is here. Renews the moisture of the hair, preserving and nourishing it from root to tip. A great choice for Summer haircare.